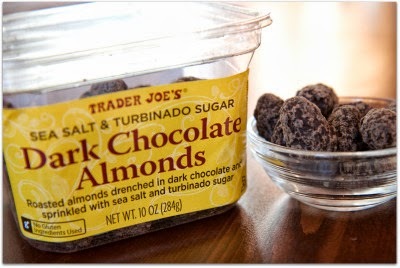 This week I gave into my sweet tooth with these Sea Salt & Turbinado Sugar Dark Chocolate Almonds (wow that was a mouthful, literally) from Trader Joe's. They are to die for! My friend Victoria put them in my cart and MADE me purchase them! She told me that when she has a sugar craving she eats two and they are perfect... Eats TWO?! Who can only eat two?! I ate the whole container in 3 days! With the cooler temperatures officially here (and dropping quickly), we are starting to focus on more house projects. Painting the inside of our house is a top priority for me, because I am tired of the same color on every wall. 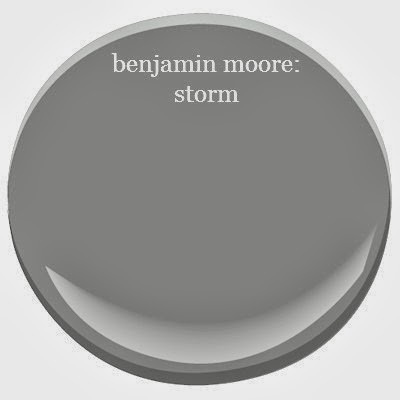 For our bedroom we are using Benjamin Moore Conventry Gray, and we will be painting the kitchen/family room Benjamin Moore Storm (which we used in our Seattle house and absolutely loved)! These two shades are actually much different in person; the conventry gray is way lighter. I know gray is trendy right now, but I think it looks so simple and classy with our white trim and white cabinets. I had a huge Target score this week! While giving the dollar section a quick peak, I found this adorable divided plate! The owl & turkey were too cute to pass up. Liam will be enjoying all his meals on this for the rest of the Fall season! I even bought two matching bowls as well. Although the plate is extremely cheap plastic (and definitely not BPA free), it was worth it for only a dollar! I bought new glasses for the 1st time in 10 years this week! My eyes have been so dry since we moved to Utah, so I needed an updated pair of glasses for when I want to give my eyes a rest from my contacts. I wanted something big & bold (very unlike my old pair)... I am so happy with my choice and love how I'm now totally nerding out! even colder weather and Halloween shows (and candy) galore! I love everything about this post!!! So fun!!!! Love the glasses! Thanks! I think I'm going to start wearing them a lot more! Okay, I'm totally loving your glasses ... I'm in need of a new pair (nerds UNITE!!). ;) Are these Warby Parker's by any chance?? And I love those sweet little plates from Target too... gotta love the dollar aisle! So glad you joined the link-up today! HAPPY FRIDAY! They are not Warby Parker... These are Coach and I found them at my regular eye doctor! I love those Target plates and they're probably fine to use as long as you don't heat them in the microwave right? I sure hope so! We have hem for a few different seasons. Thanks! I'm not too worried about the Target plates... definitely no microwave and I would do the dishwasher either since they tend to get so hot. can't wait to follow along!! happy weekend! Thank you, what sweet compliments! :-) Welcome to our little world! Those almonds are the best! If you want a really amazing wine pairing that my friend abd I accidentally discovered try the Conundrum red blend. I think they sell it at the 3rd and 3rd wine store. And I'm totally with you in being excited about the return of Hart of Dixie. I will have to give that wine a try with the almonds, thanks for the suggestion! I'm also very excited for Heart of Dixie. It's such a cute show! I love that Target plate, I'm a sucker for all their seasonal stuff. And their dollar area is so awesome. Also, I think white and grey is such a classy combo, I bet your kitchen and bedroom will look amazing. Glad I'm not the only Hart of Dixie fan out there! 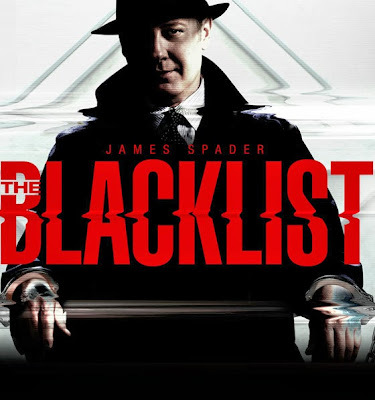 My husband think it's the most ridiculous show if he ever catches me watching it!